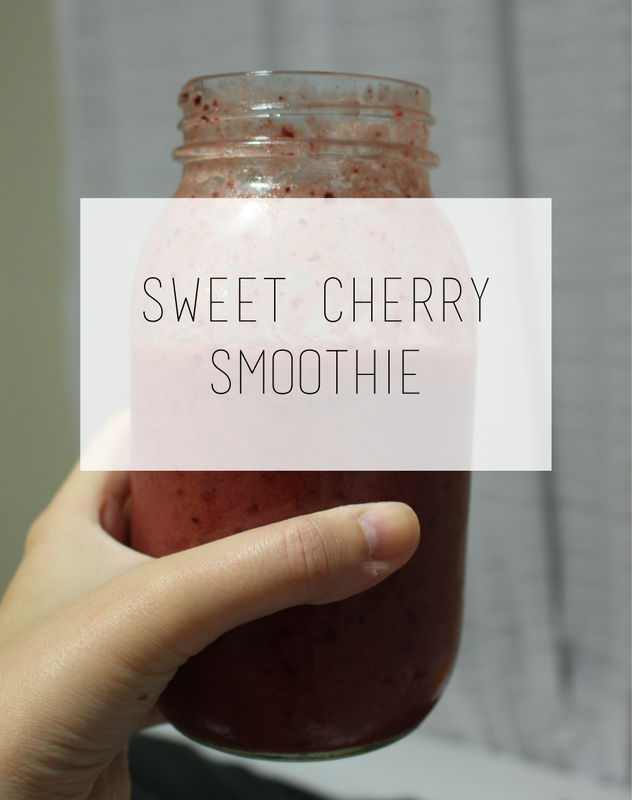 I added the pineapple because I ran out of strawberries the second time I made this--but if you don't like pineapple, substituting 1 cup of strawberries works too! 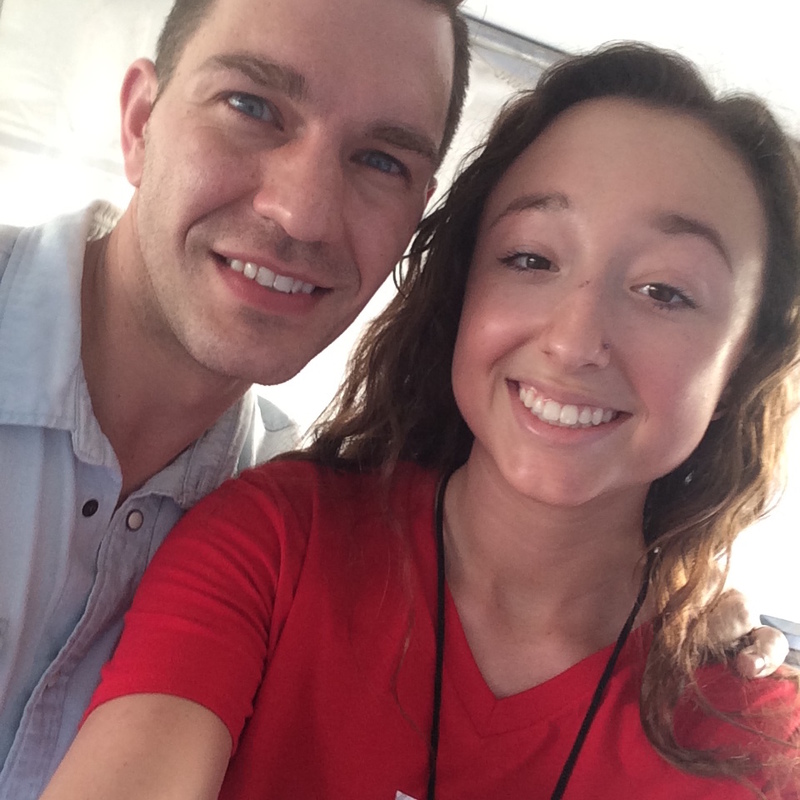 Also, I met Andy Grammer during one of our events for USF Week (work perks). I look like I'm about to fall asleep (I was) but his set was great and he came over to play with my co-workers puppy--which was adorable.